I knew the moment I met Jasira, she was a girl after my own heart. 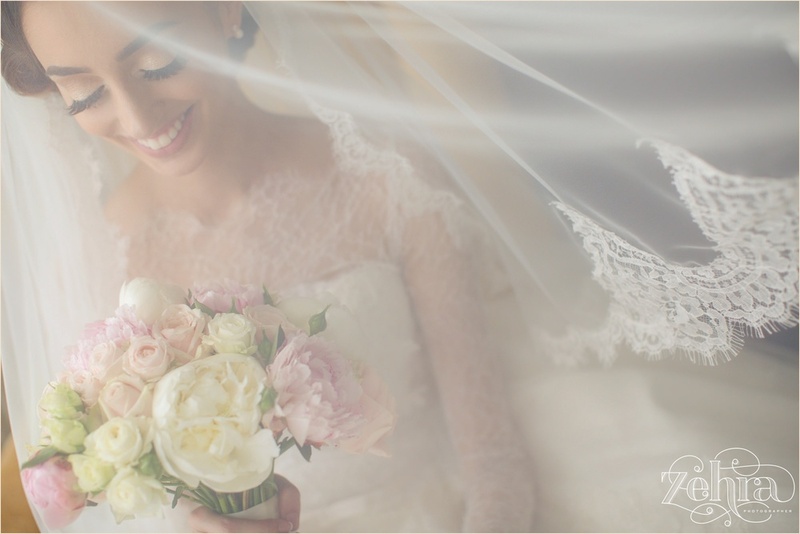 Her tastes are refined, simple but elegant, and oh so feminine, from the delicate lace on her dress to her bouquet filled with peonies. 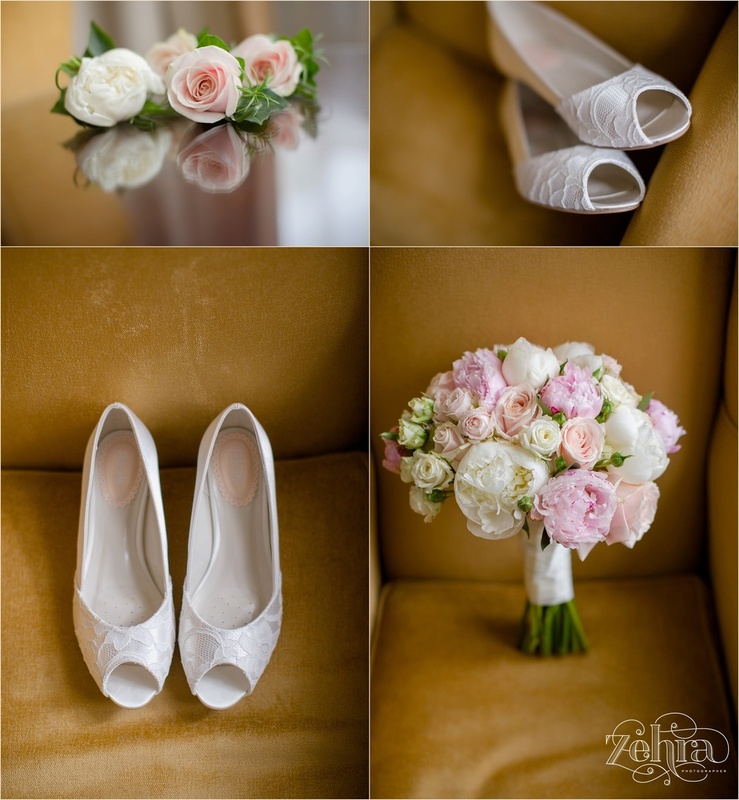 Jasira has an eye for detail and her set of her wedding images reflect her personality. 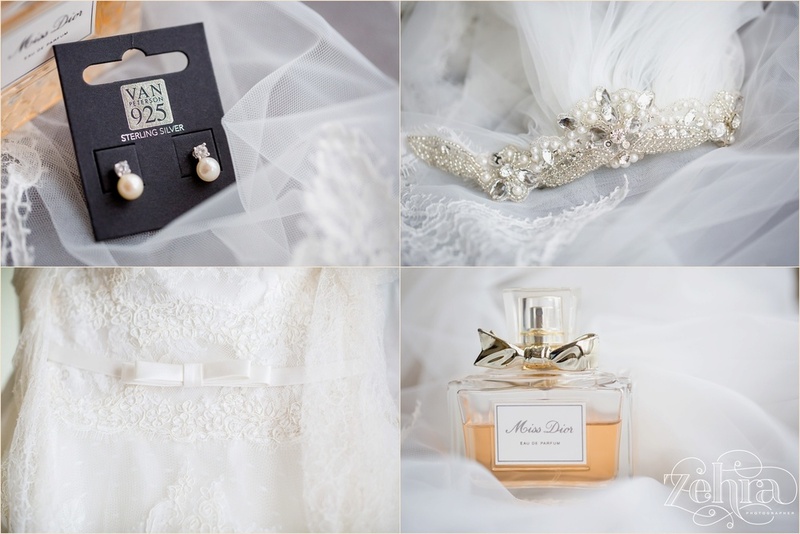 She wanted a natural set of images and we managed to capture all her bridal portraits in a very short space of time. Jasira got ready at the bright and airy Marriot in Preston, I could shoot there all day long it’s so lovely! 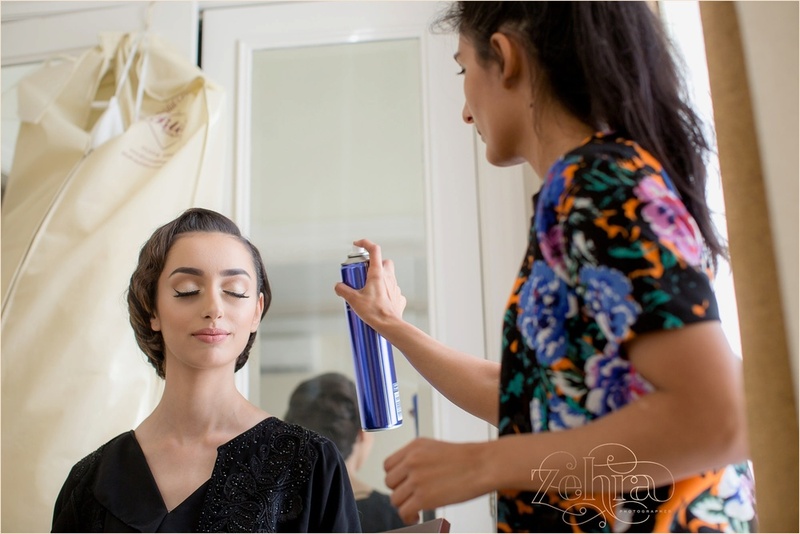 She booked the lovely Olivia Naylor from Manchester who did a wonderful job on her makeup, and Razina who I have nothing but praise for, all the girls had gorgeous hair thanks to you. 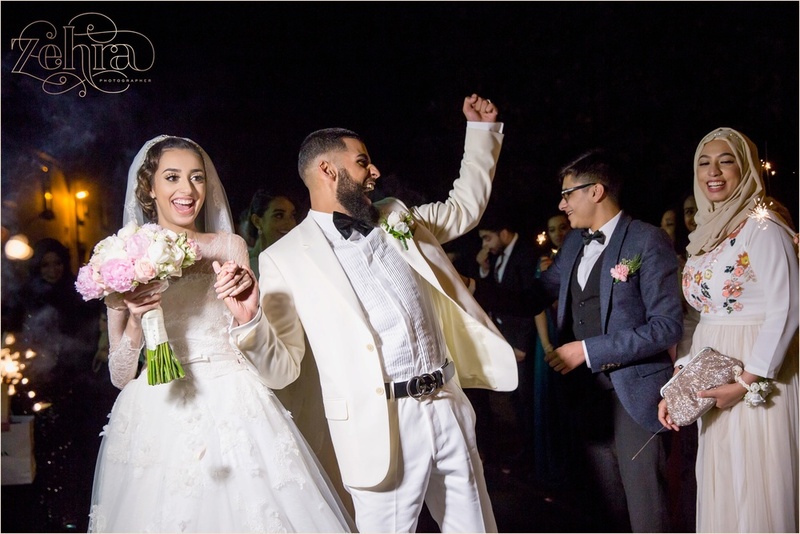 Mohamed the groom waited nervously outside the hotel for Jasira, and their first look was such a beautiful moment with a mix of emotions from nerves, to excitement, to awe and amazement. We captured such a fun set of portraits in the gardens. Mohamed and Jasira have such lovely personalities, and watching them together makes me just want to smile every time I think of them. He would pull funny faces, and she would just shrug and laugh. 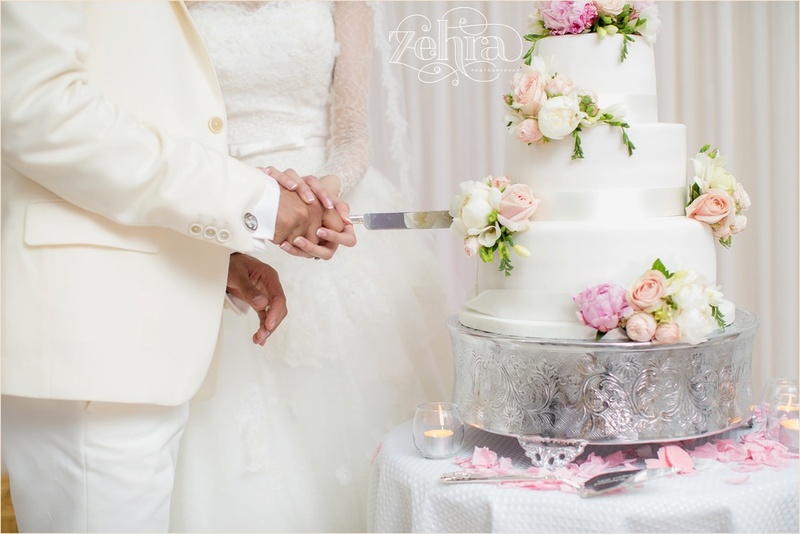 Oh Mohamed, thank you for being such a great Groom that day. 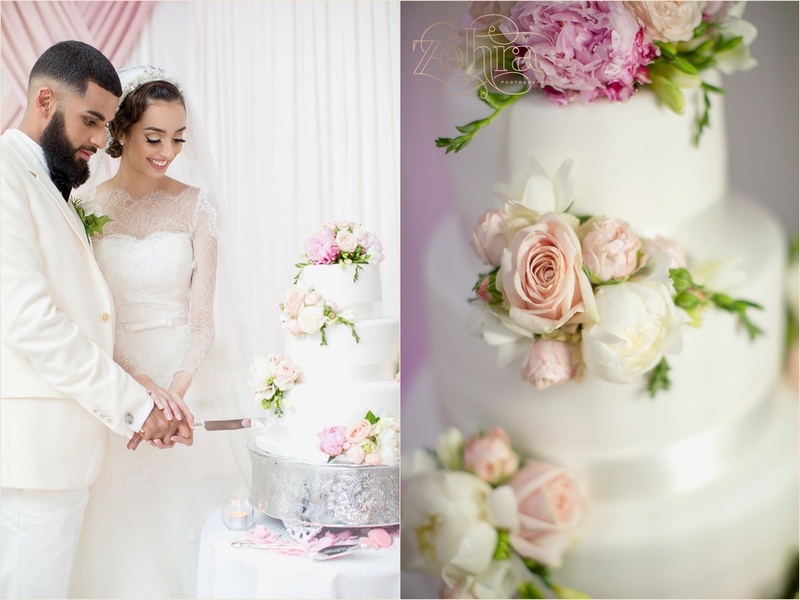 Arriving at the wedding venue, I was not surprised to see the delicate details Jasira had planned, from the summer themed cake, to the mini desserts, floral backdrop by Bits and Blooms, and table props. Jasira was such a happy bride on her wedding, and mostly it’s because even if things weren’t going to plan she just smiled and carried on enjoying every minute of her day. I hope you enjoy the images as much as I did taking them.